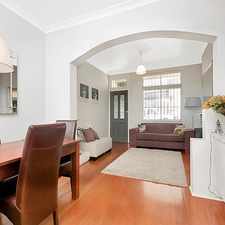 238 William Street is a one minute walk from the South Coast Line and the T4 Eastern Suburbs and Illawarra Line at the Kings Cross Station Platform 1 stop. 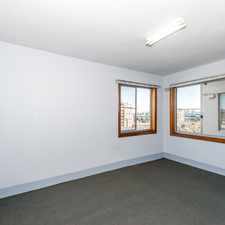 This apartment is in the Woolloomooloo neighborhood in Sydney. 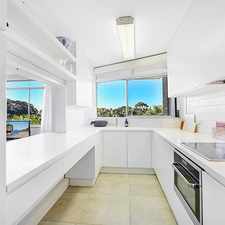 Nearby parks include Fitzroy Park, Fitzroy Gardens and Arthur McElhone Reserve. 238 William Street has a Walk Score of 100 out of 100. This location is a Walker’s Paradise so daily errands do not require a car. 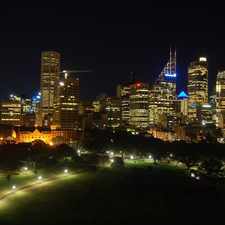 One of the most alluring places in Sydney to live, this two bedroom fully furnished apartment is just meters from the iconic Coke sign and offers complete cosmopolitan living. Located in a security block and conveniently positioned on William Street allowing direct access to Sydney's central business district. The Eastern Suburbs train line is around the corner plus a regular bus service to the CBD. Explore how far you can travel by car, bus, bike and foot from 238 William Street. 238 William Street is a Rider’s Paradise which means world-class public transportation. View all Woolloomooloo apartments on a map. 238 William Street is in the Woolloomooloo neighborhood. Woolloomooloo is the 13th most walkable neighborhood in Sydney with a neighborhood Walk Score of 93. DEPOSIT TAKEN! Light filled 3 Bedroom Townhouse! Affordable 1 Bedroom Apartment ! SPACIOUS HOME IN GREAT LOCATION!